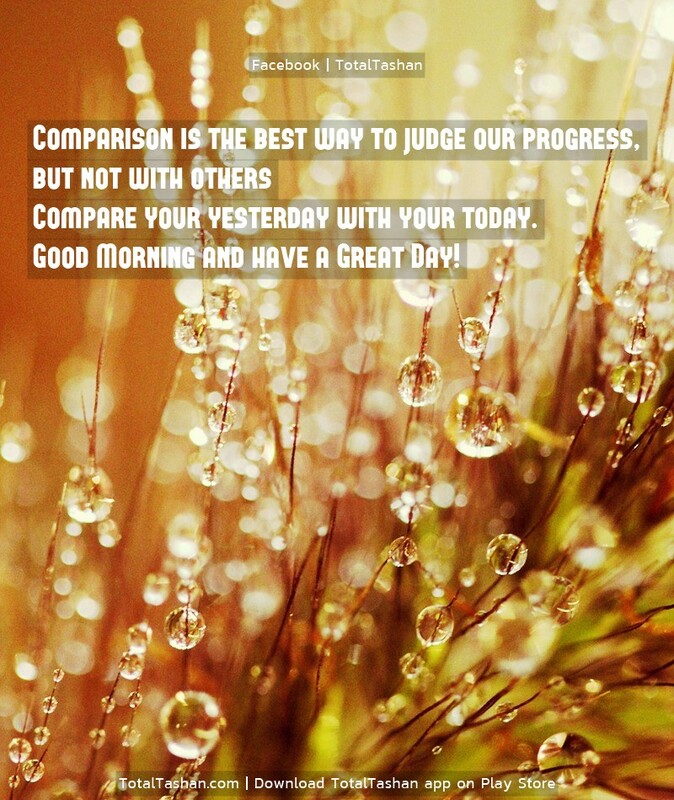 Compare your yesterday with your today. 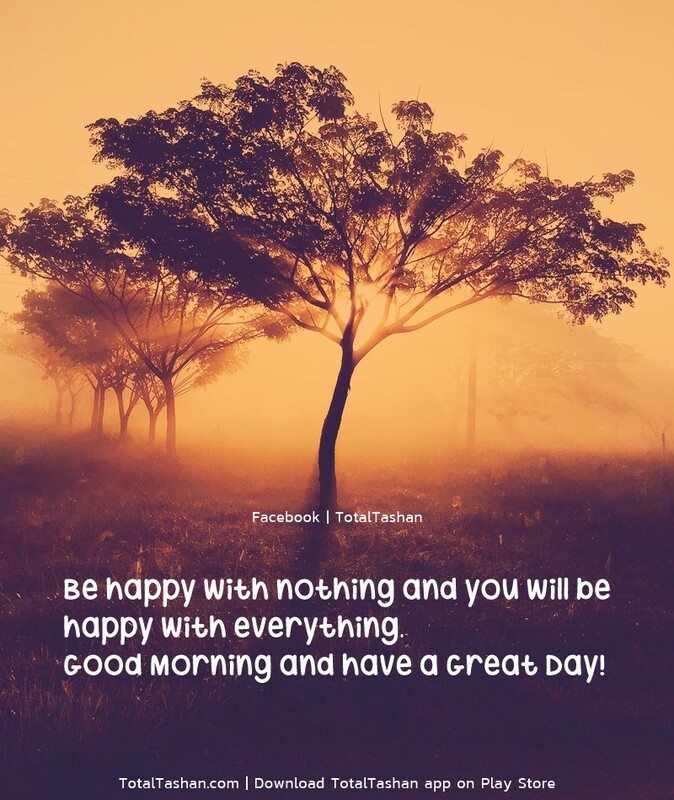 Good Morning and have a Great Day! 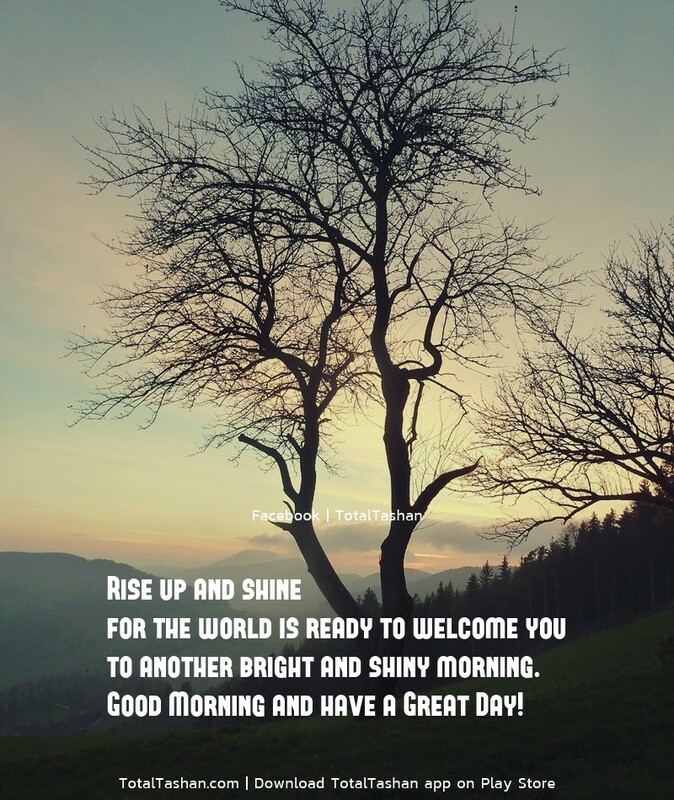 Rise up and shine for the world is ready to welcome you to another bright and shiny morning. 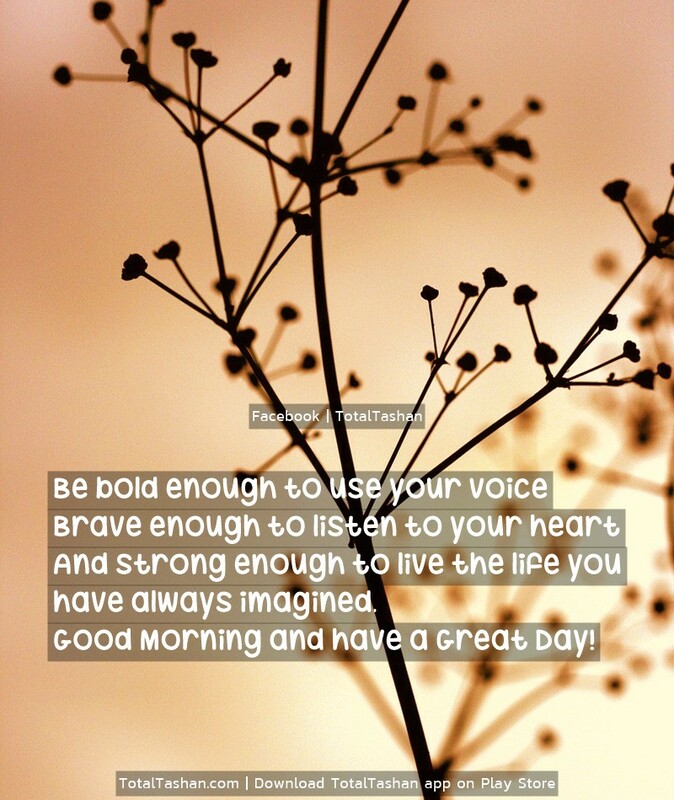 And strong enough to live the life you have always imagined. 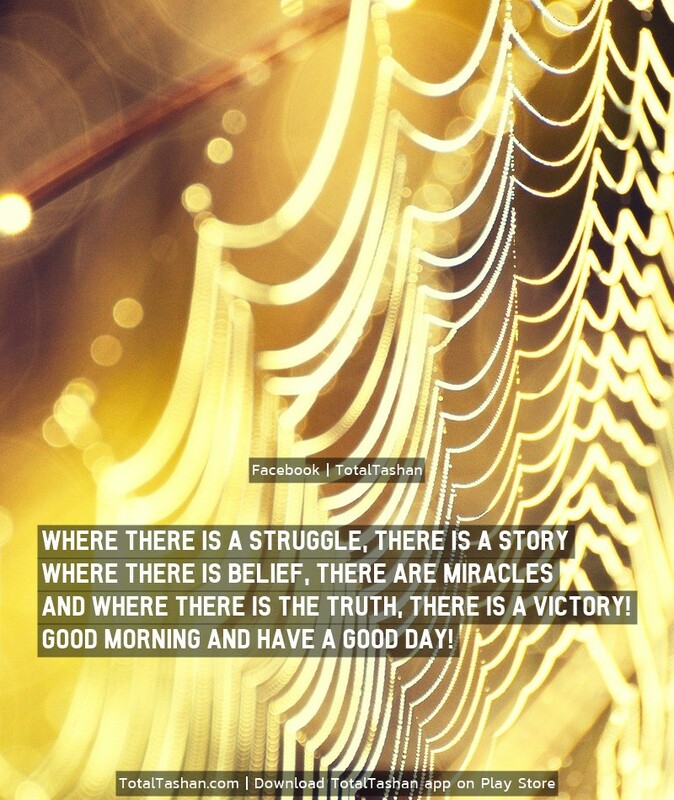 And where there is the truth, there is a victory! 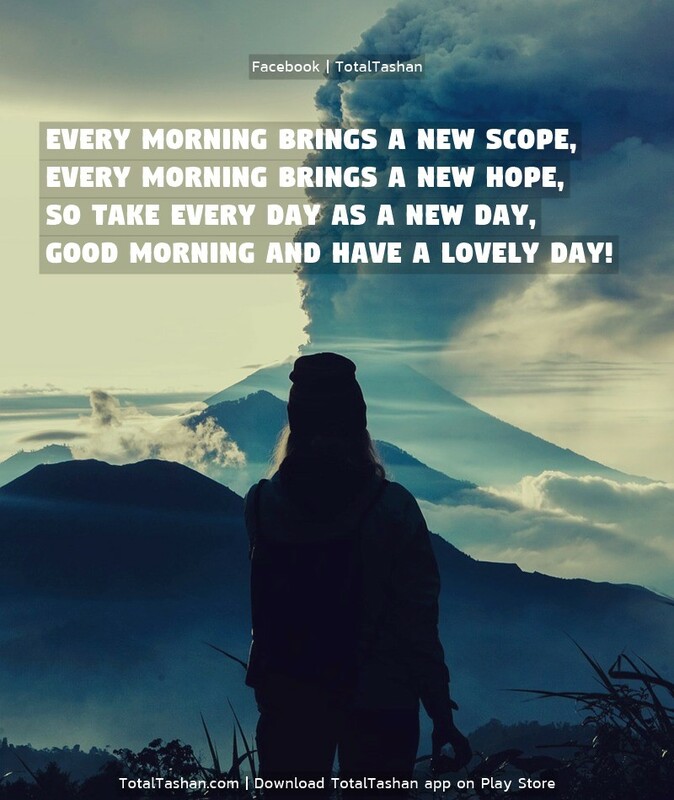 Good Morning and have a Good day! "It is an animal that gets attracted by foul smell, not a human being. People discard anything that smells foul." Keep your language absolutely clean to attract love. 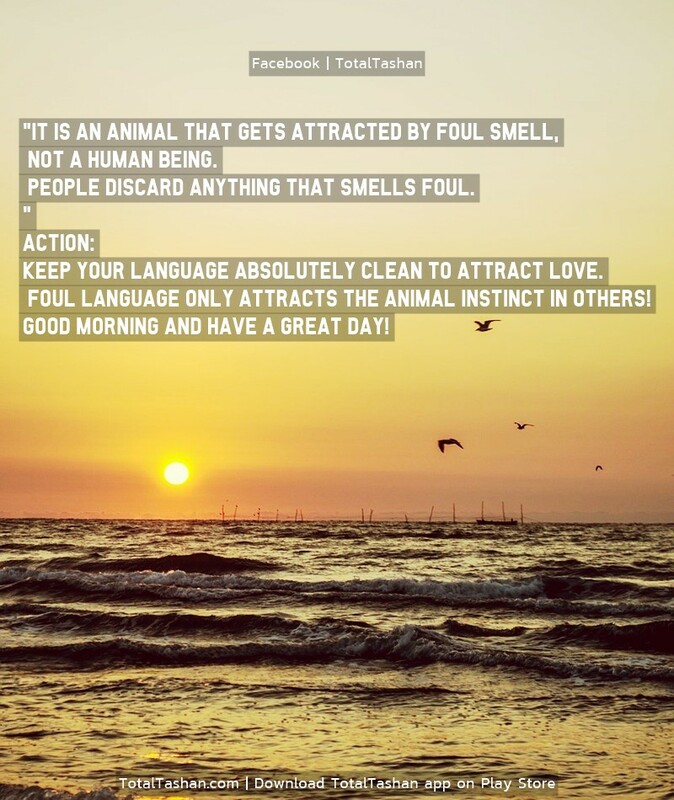 Foul language only attracts the animal instinct in others! 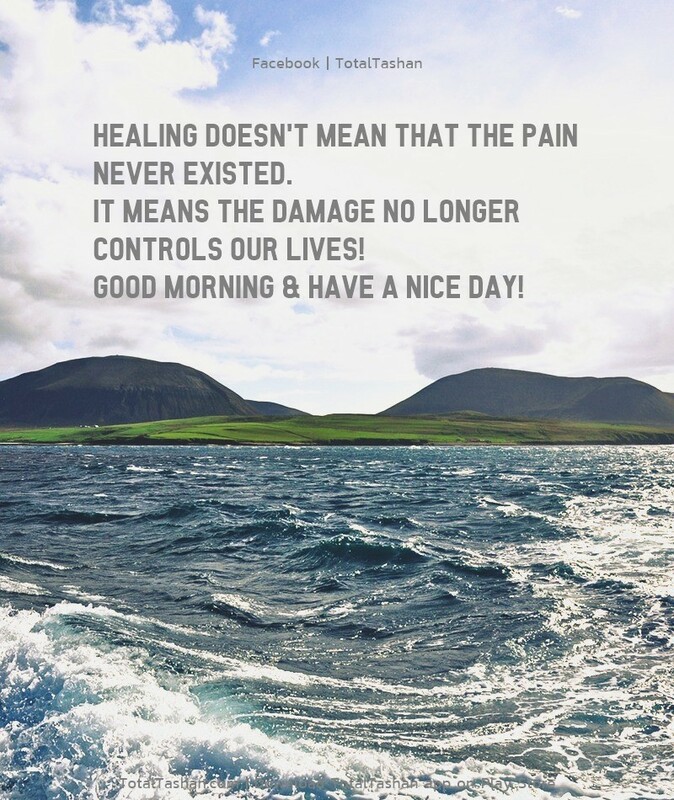 Healing doesn't mean that the pain never existed. 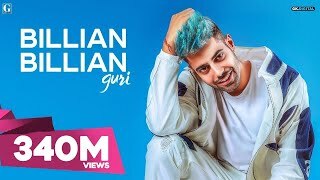 It means the damage no longer controls our lives! 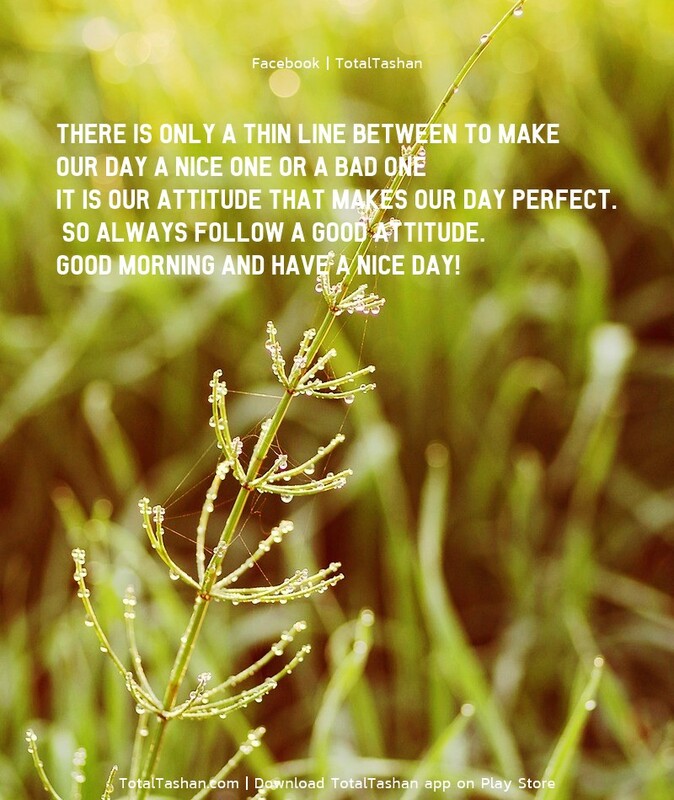 There is only a thin line between to make our day a nice one or a bad one; it is our attitude that makes our day perfect. So always follow a good attitude. 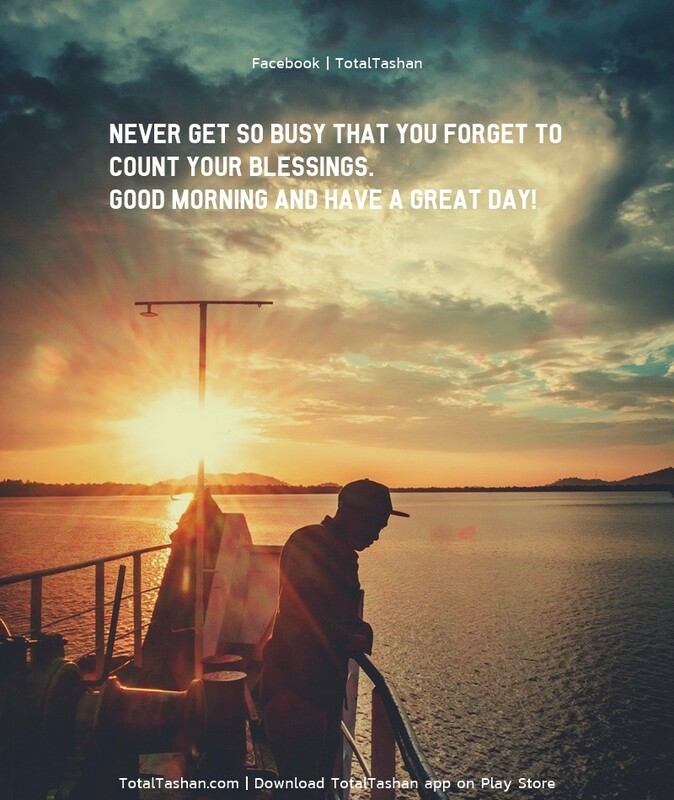 Never get so busy that you forget to count your blessings. 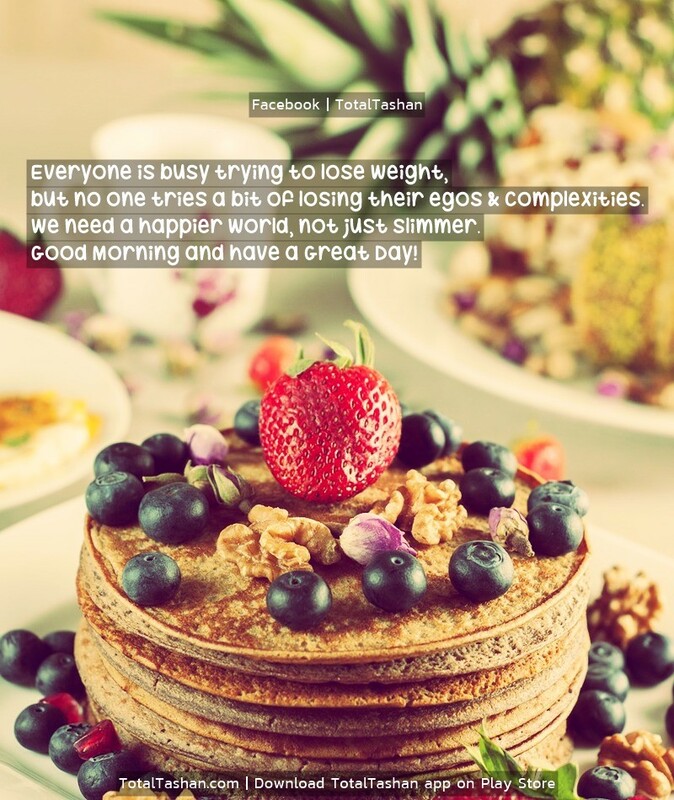 Everyone is busy trying to lose weight, but no one tries a bit of losing their egos & complexities. We need a happier world, not just slimmer. Keep your attitude like a king and your ego like a slave. 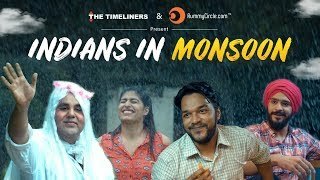 This shall help you in building your dynasty of happiness and success.